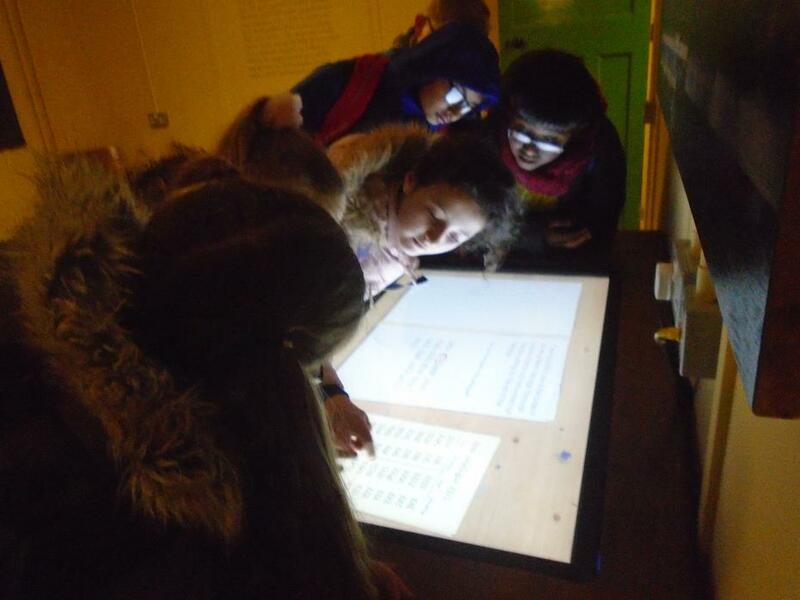 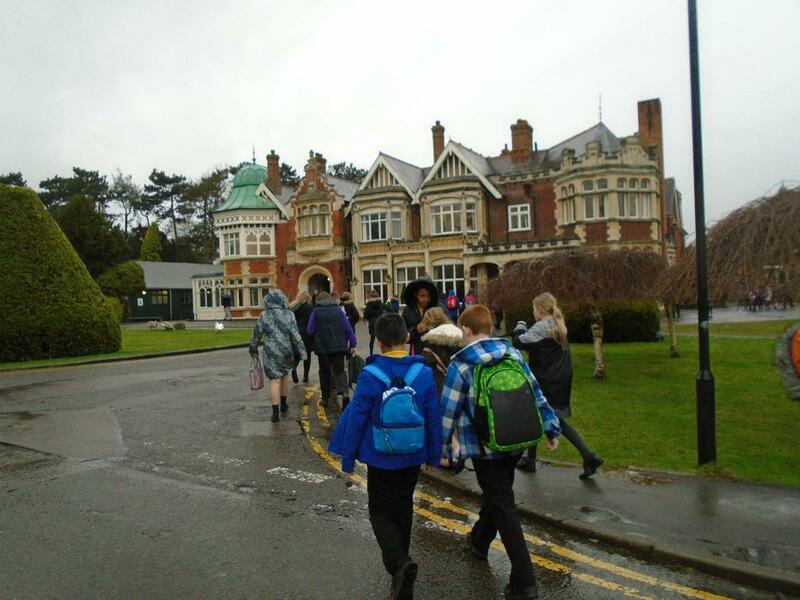 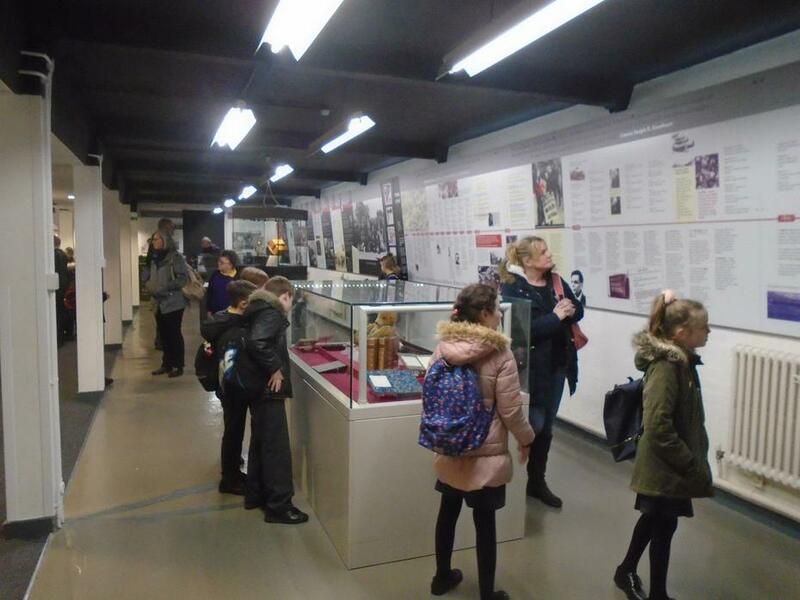 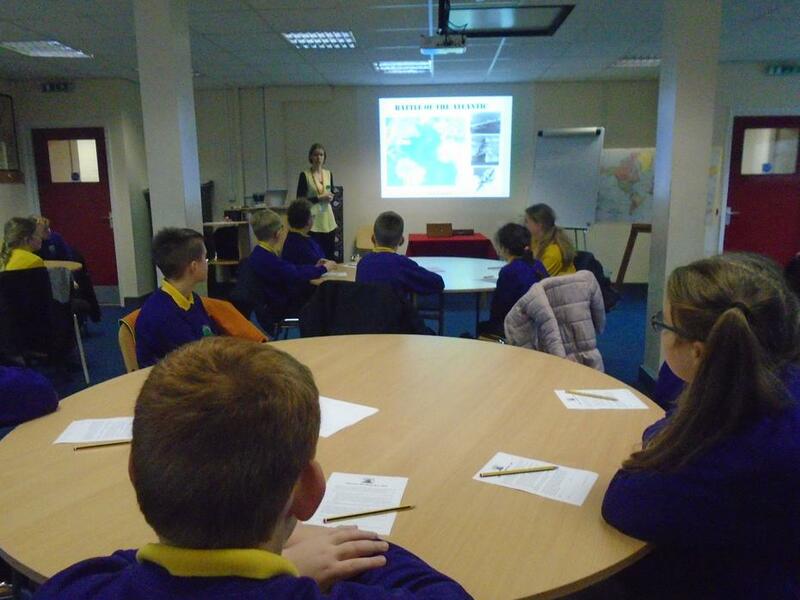 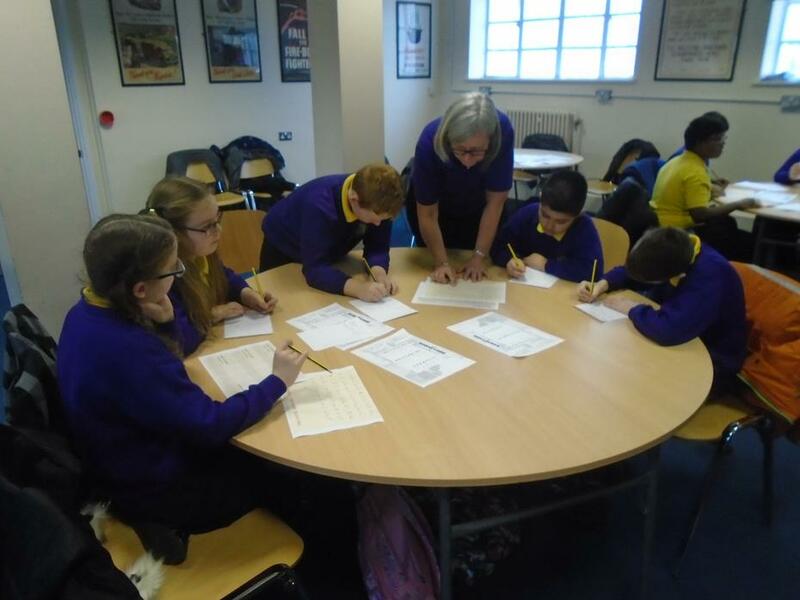 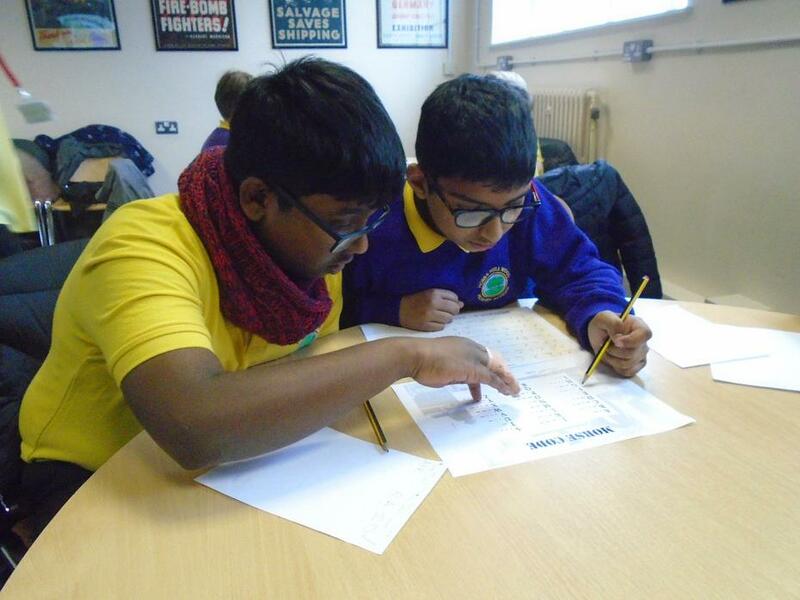 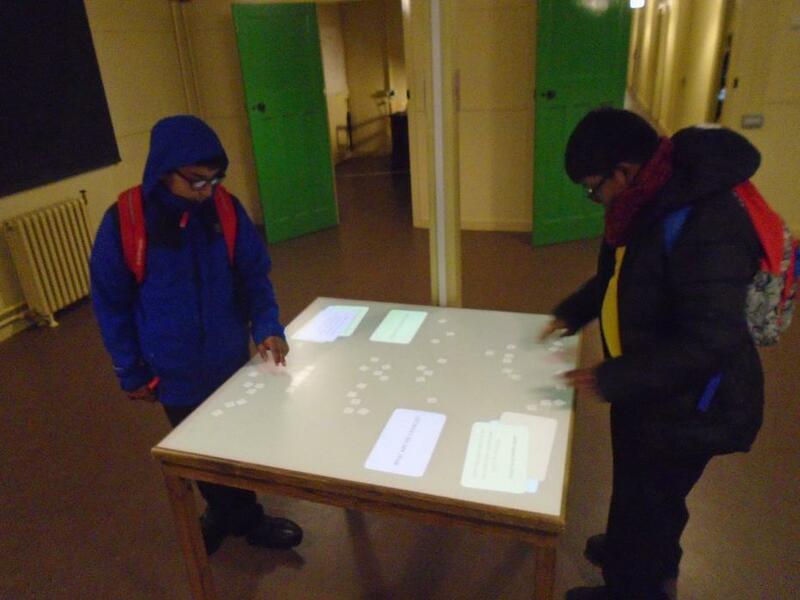 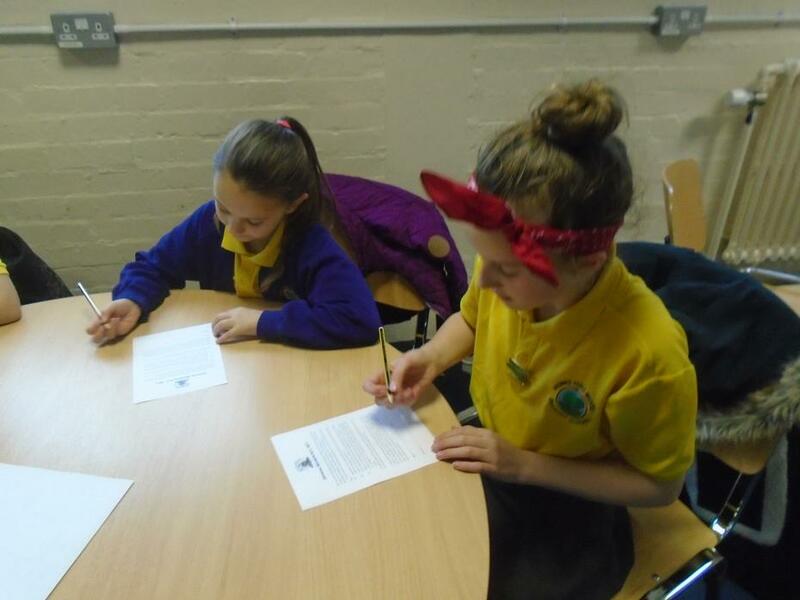 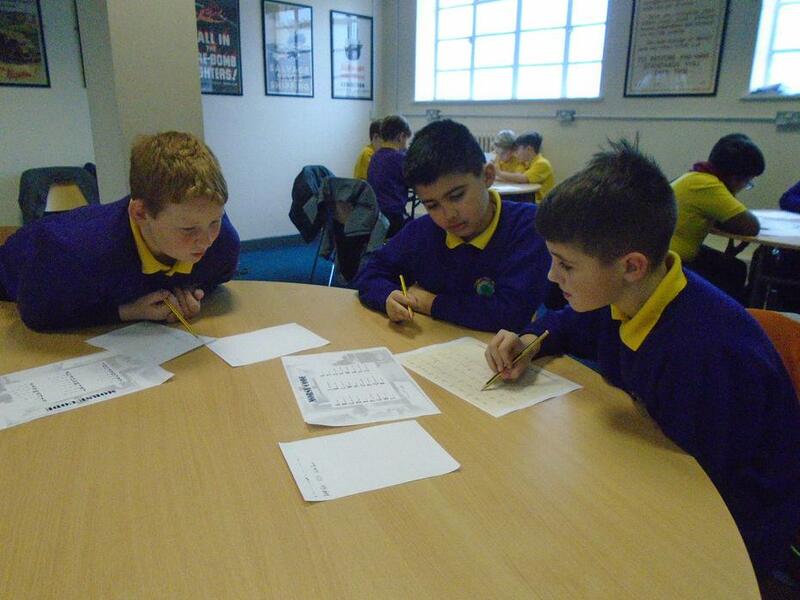 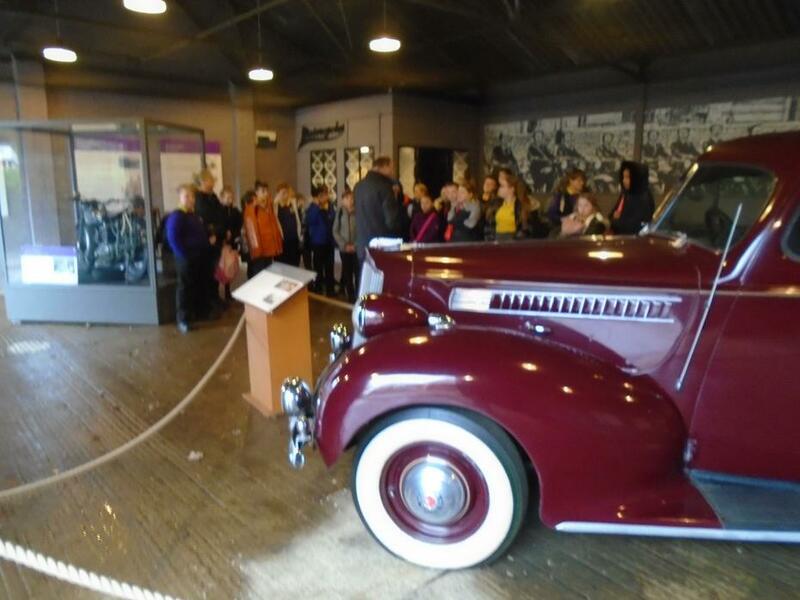 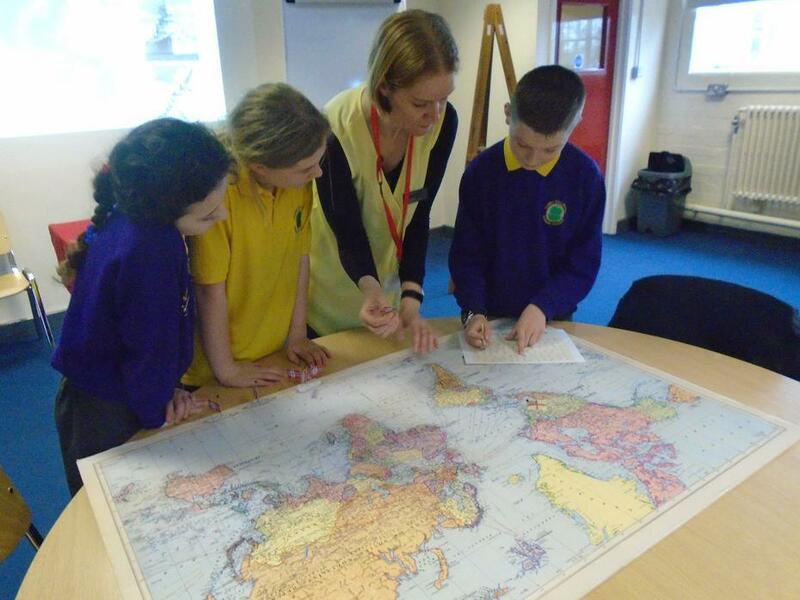 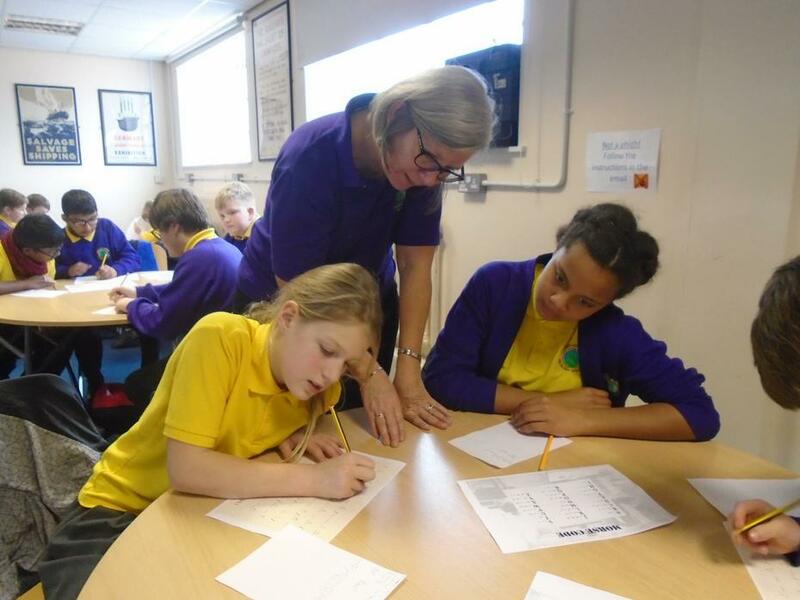 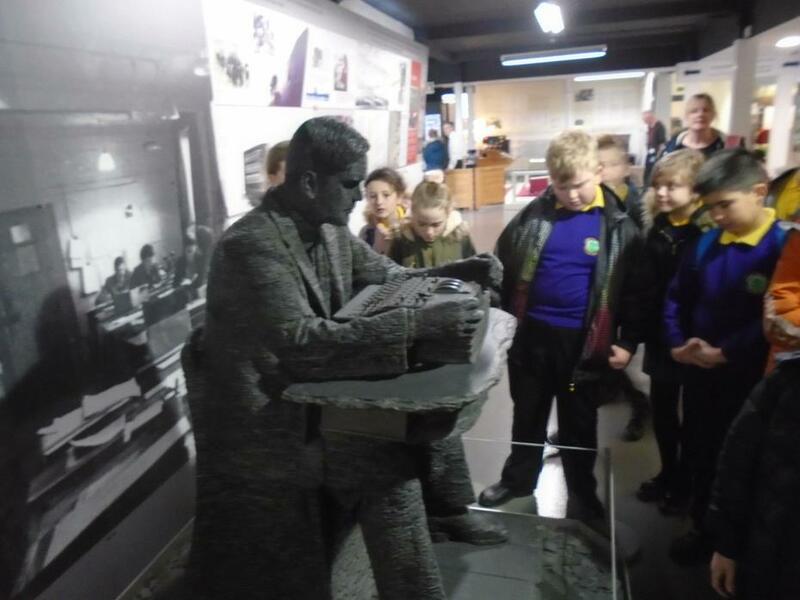 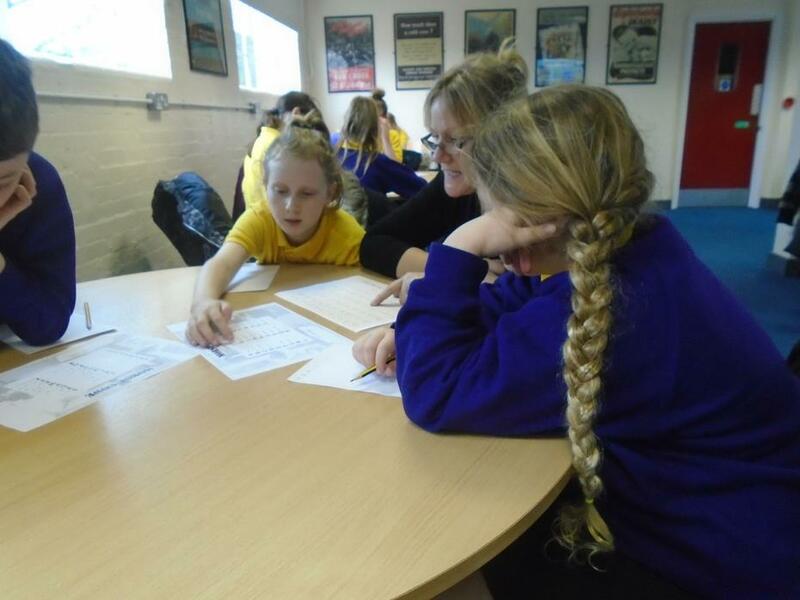 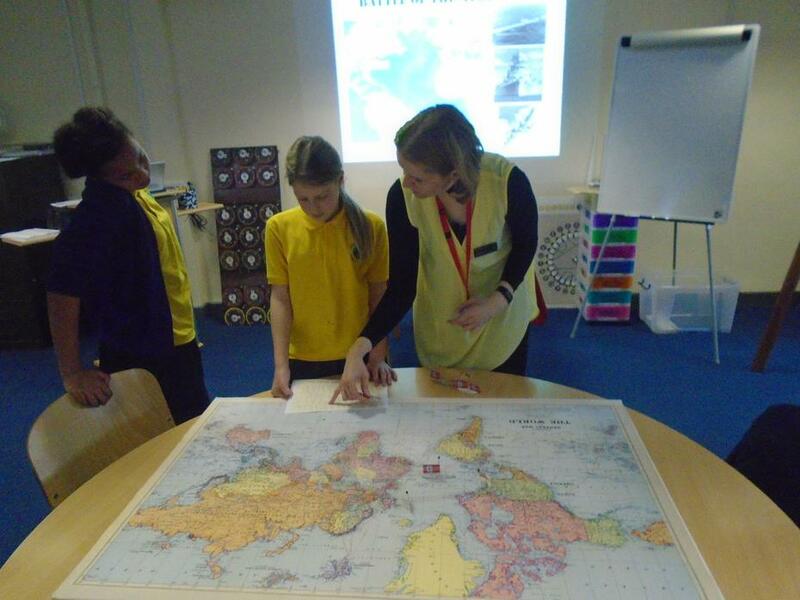 To learn more about Britain during World War II, we went on a trip to Bletchley Park. 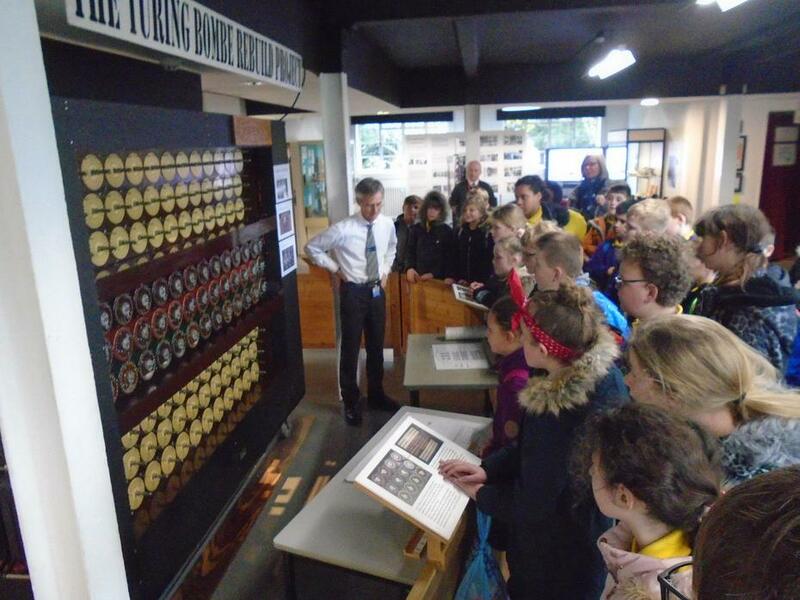 We had a guided tour of the grounds and got to see in the huts where the original code-breakers broke the codes. 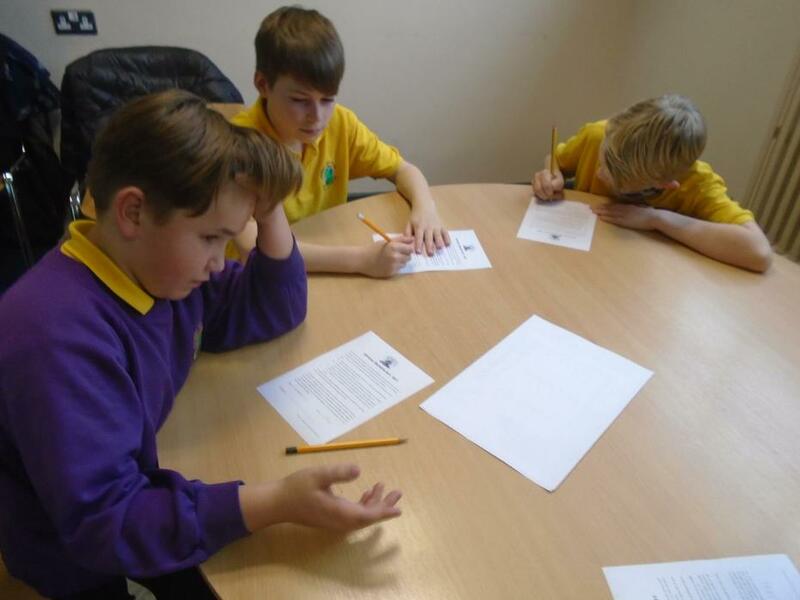 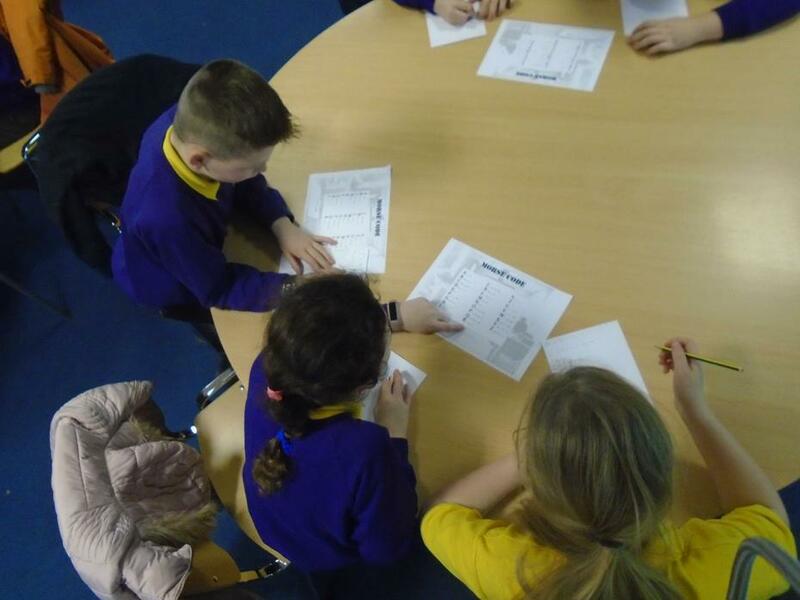 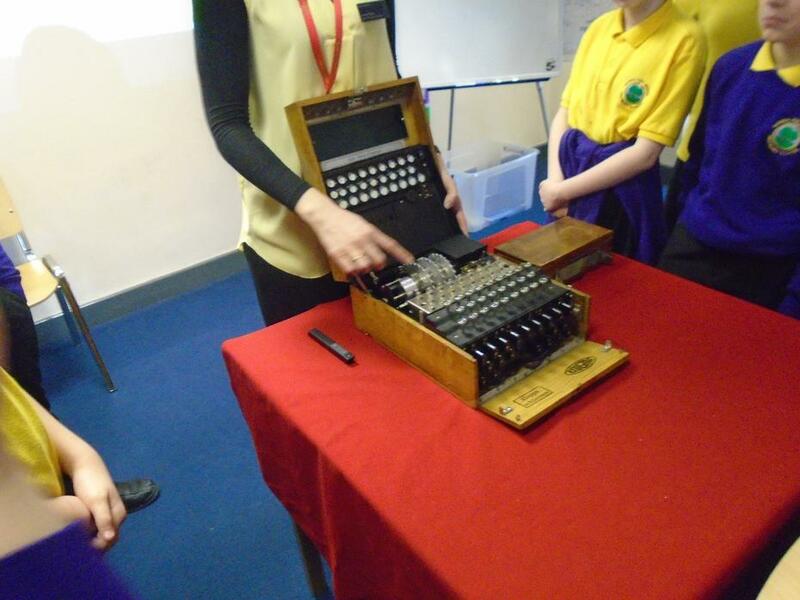 In a classroom session, we became code-breakers ourselves. 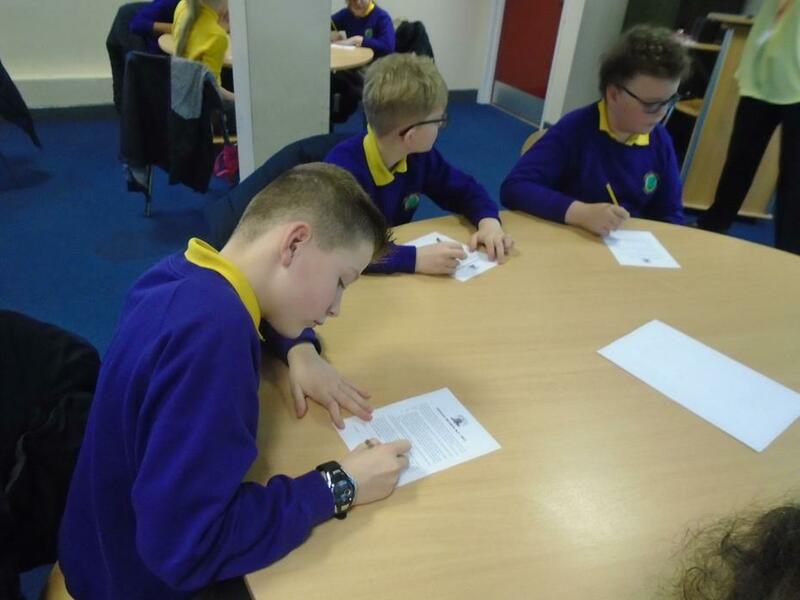 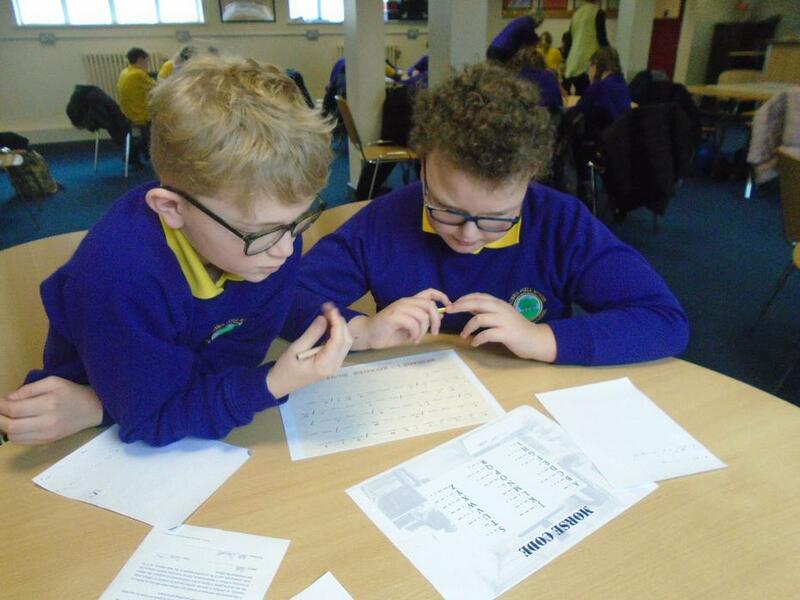 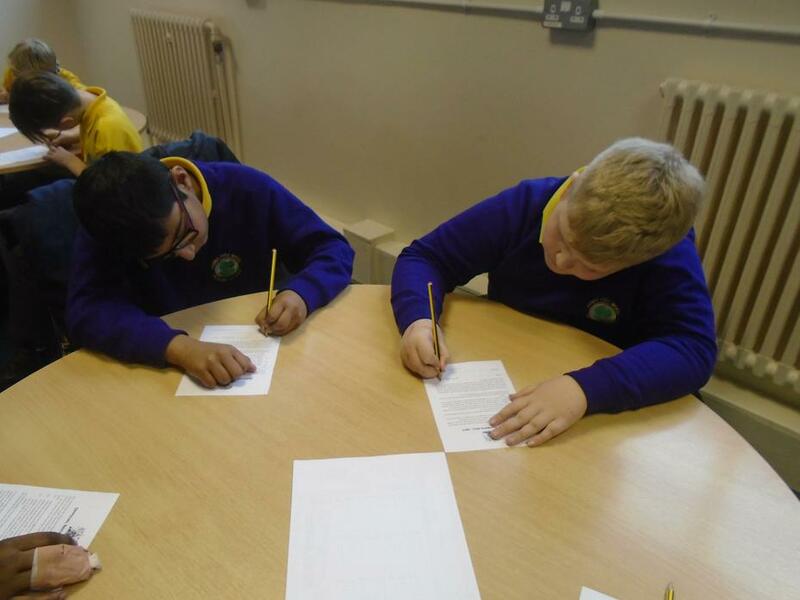 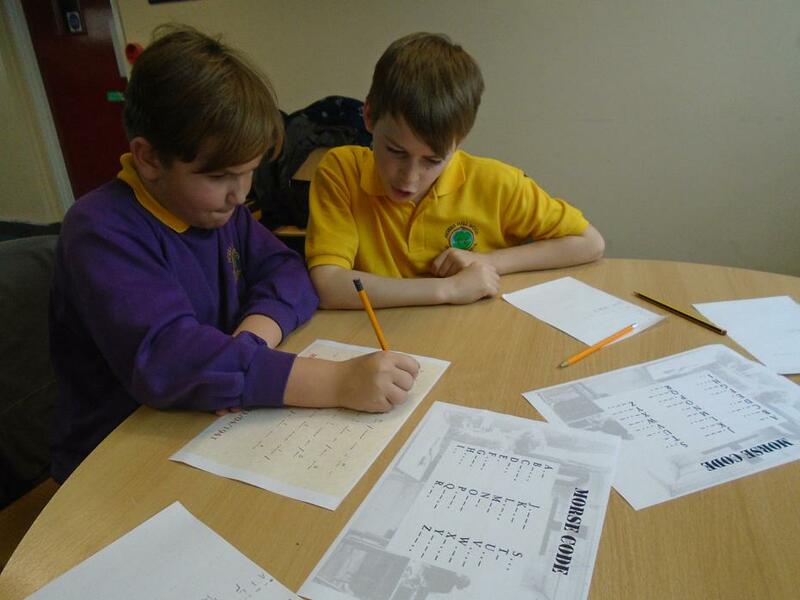 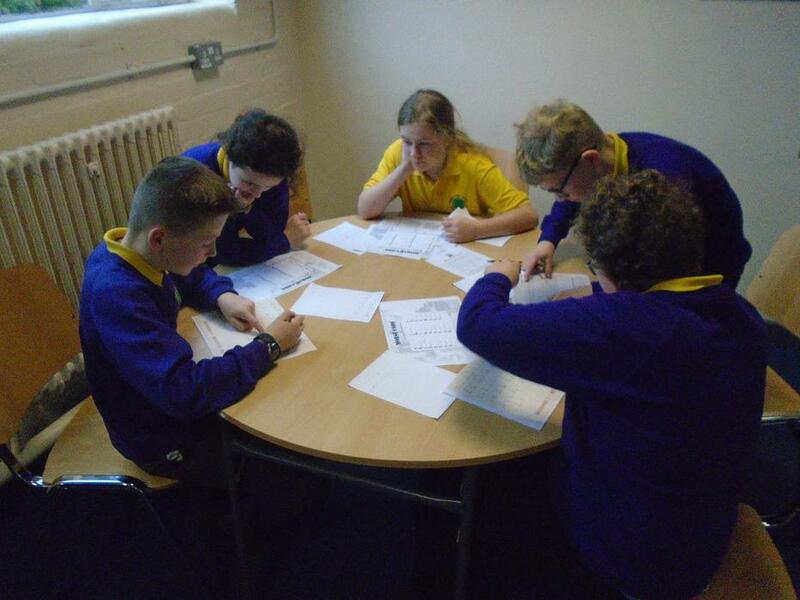 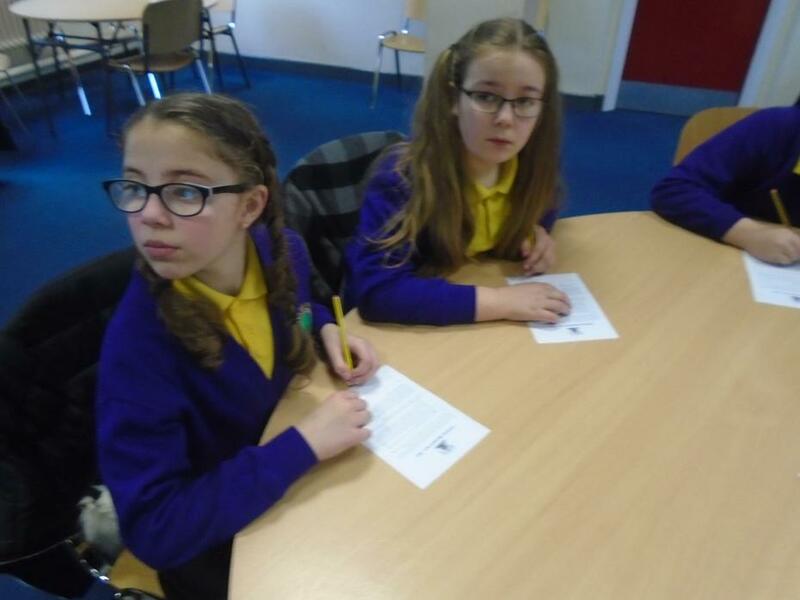 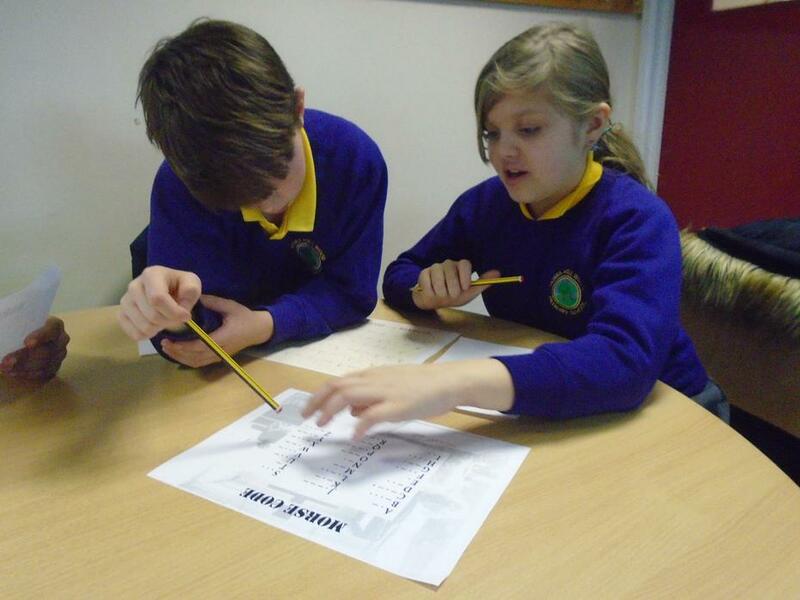 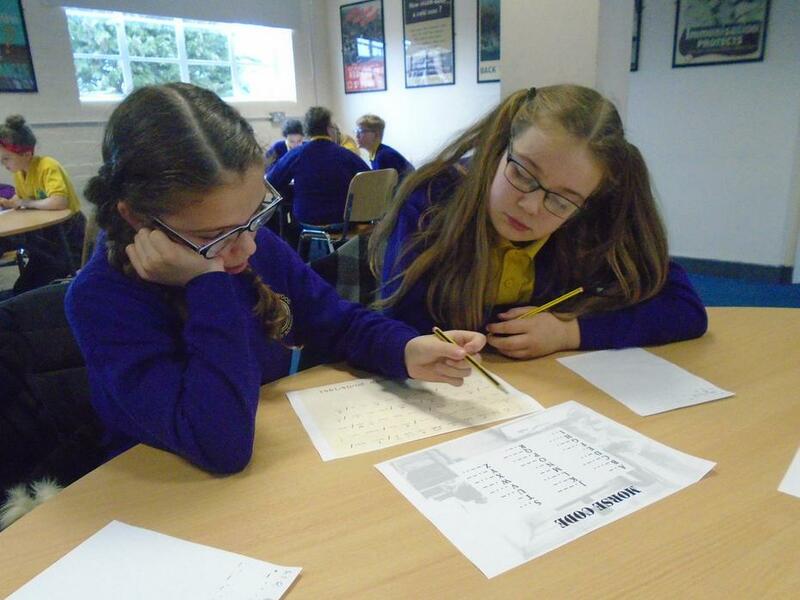 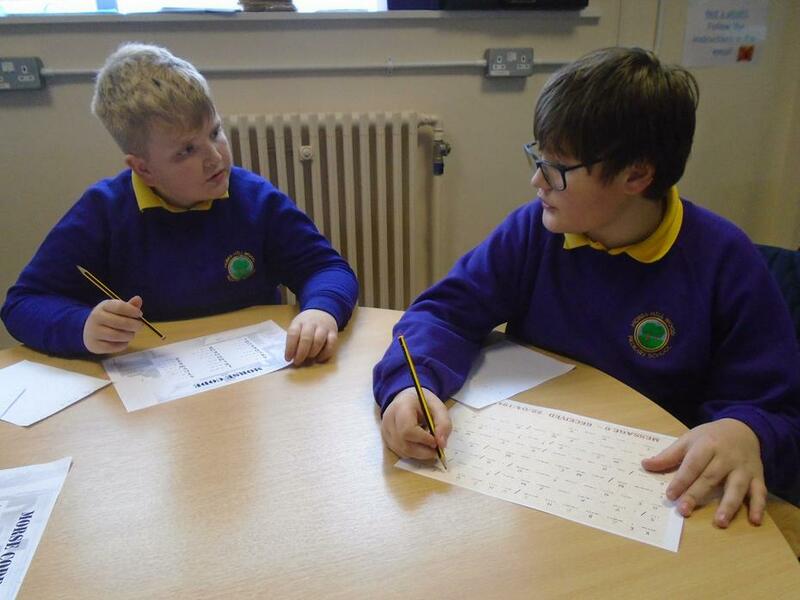 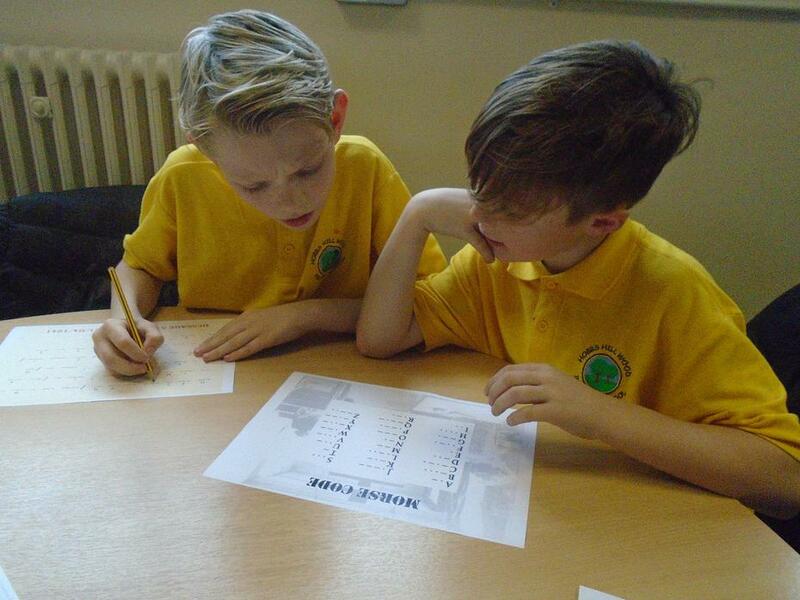 We translated Morse Code into jumbled letters and used an Enigma Code to discover what the messages said. 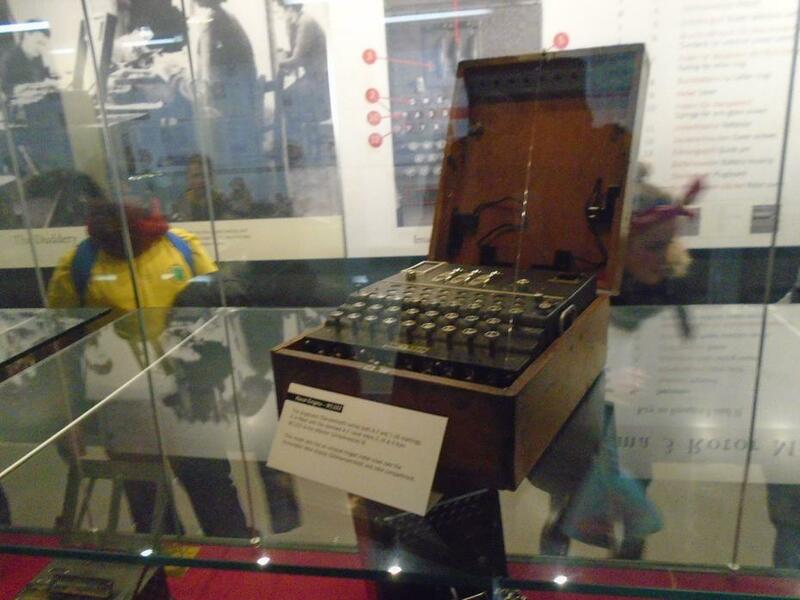 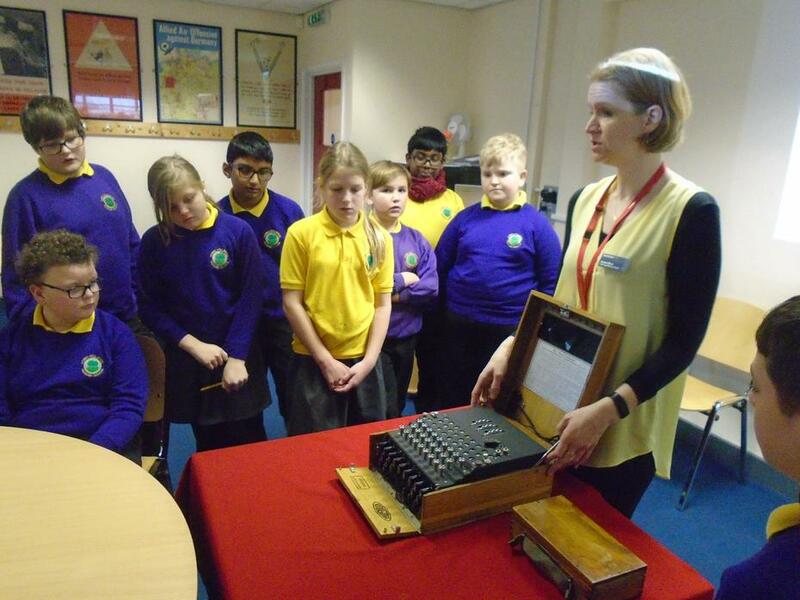 We also got to look at an actual Enigma machine used during the war. 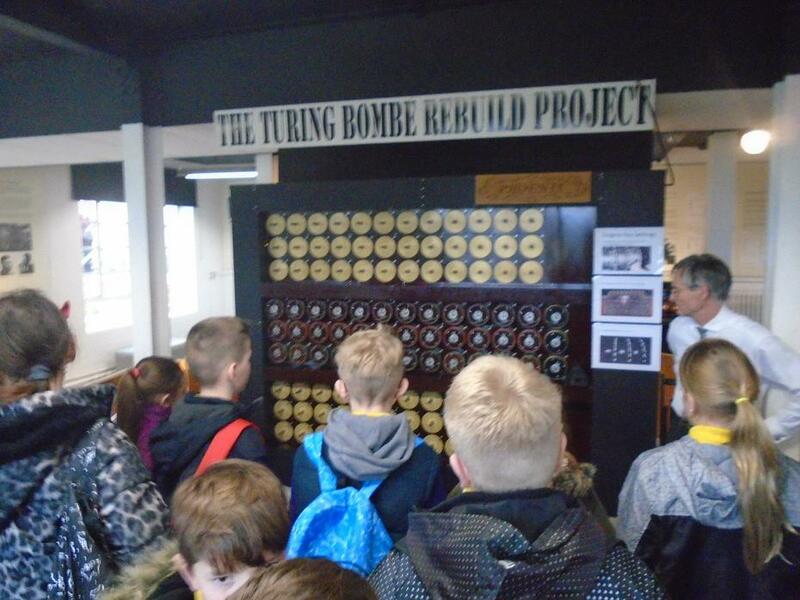 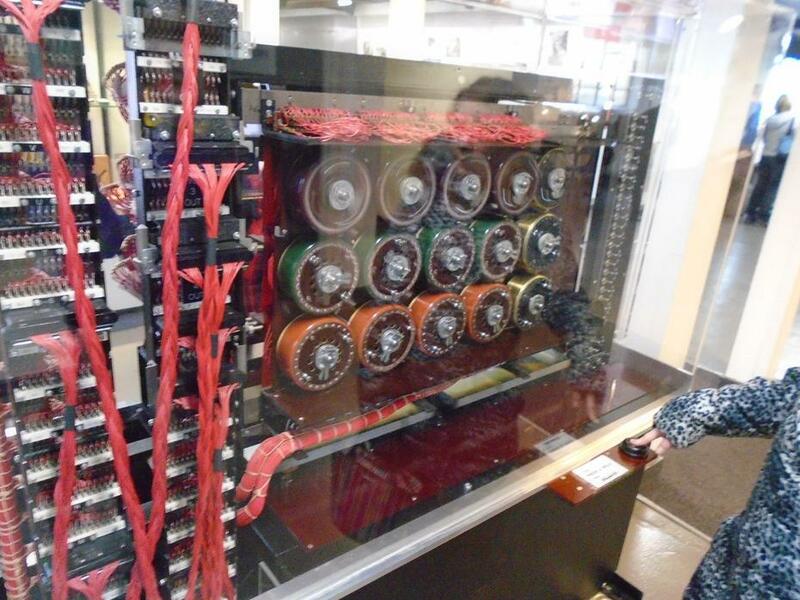 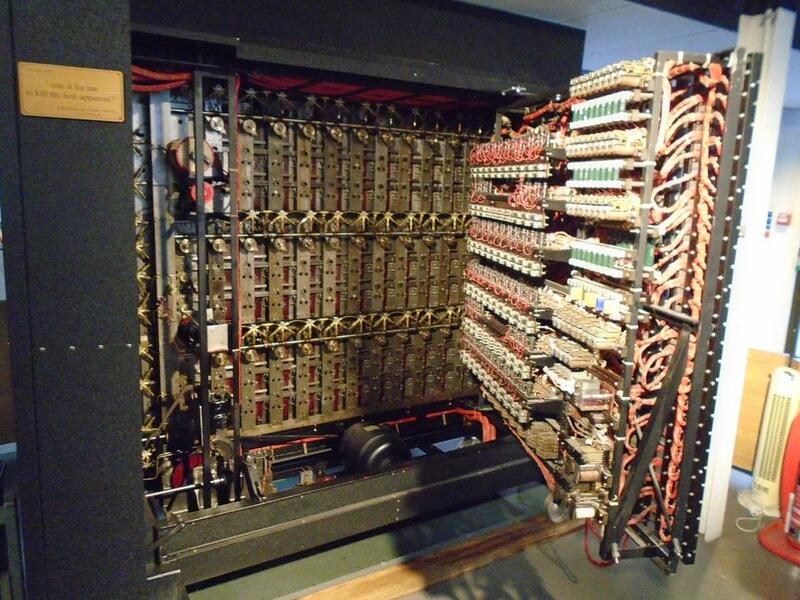 Finally we got so see their recreation of Alan Turing's Bombe machine, which was used to break the Germans' war time codes.